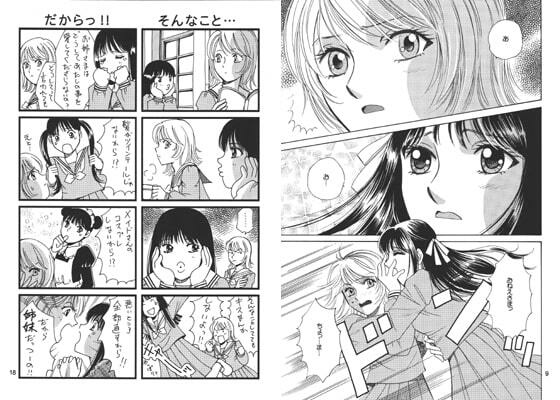 A yuri comic book. The school's idol Okada Rika has some kind of strange relationship with her young sister. Scheduled release Dec. 28, * Release schedule subject to change.